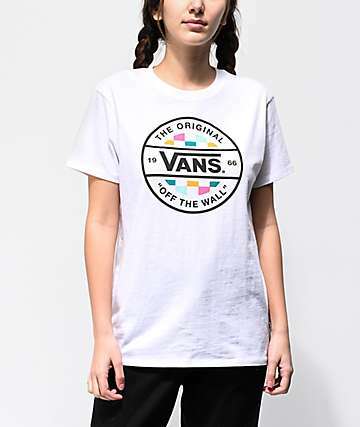 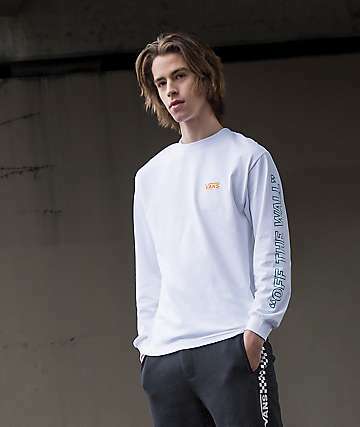 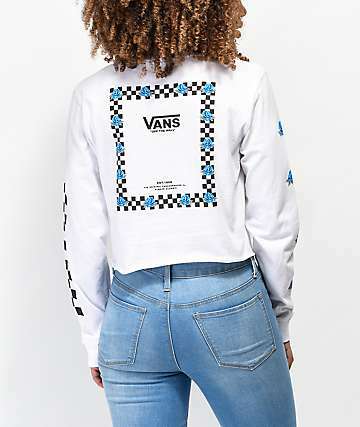 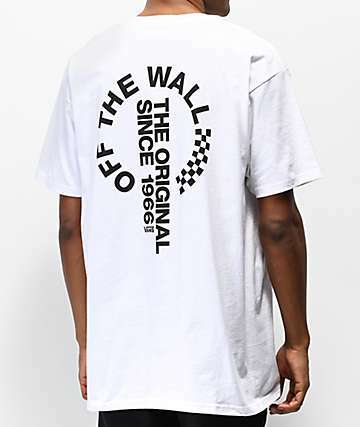 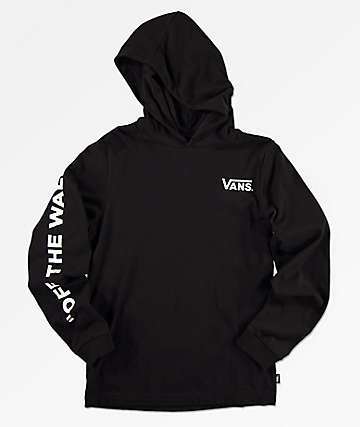 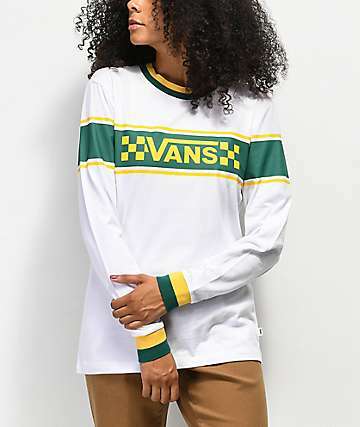 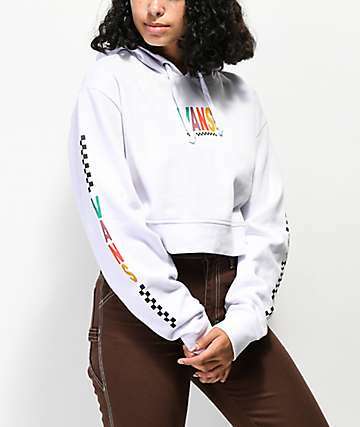 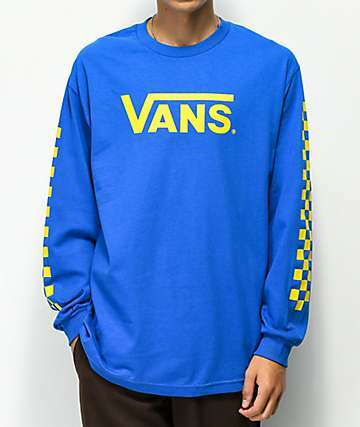 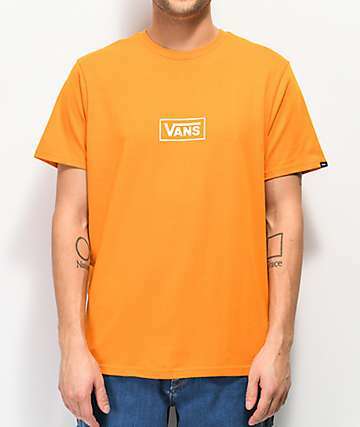 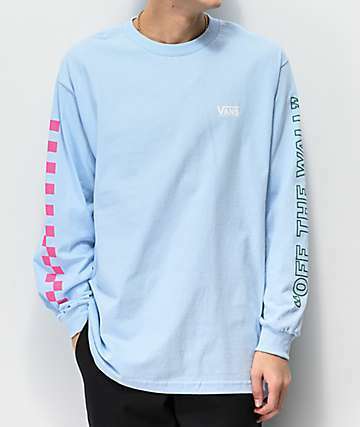 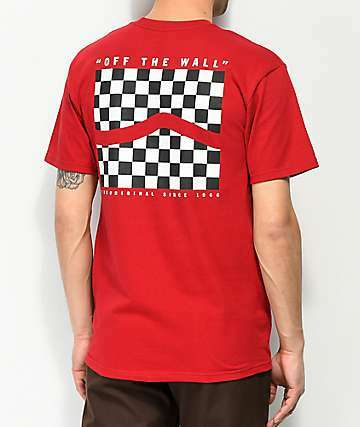 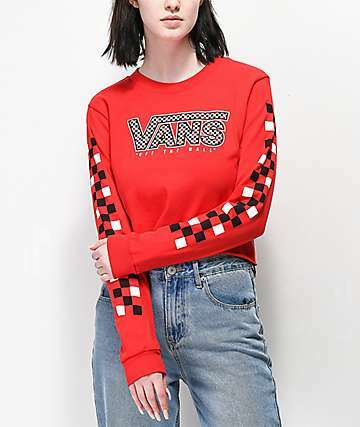 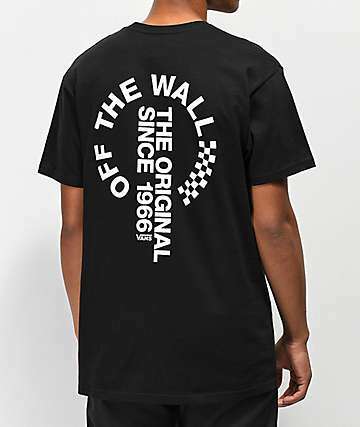 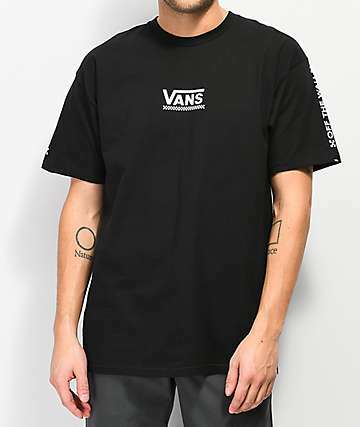 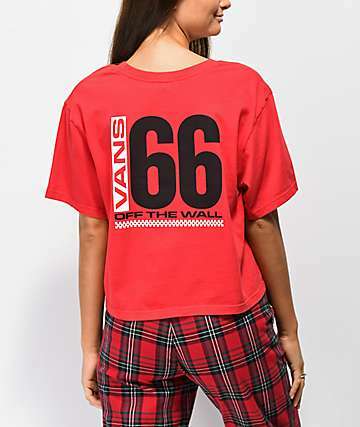 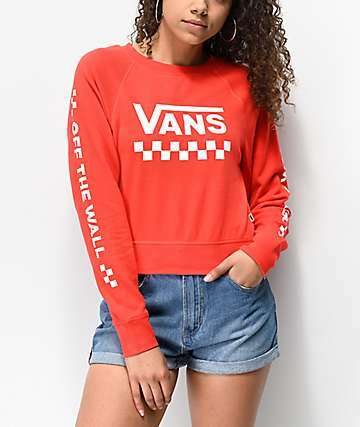 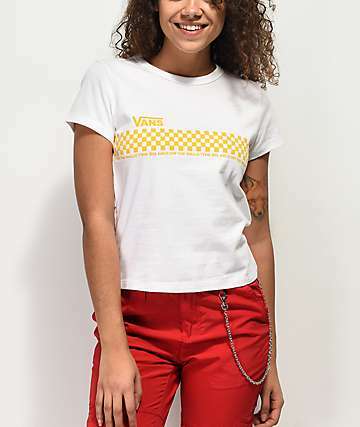 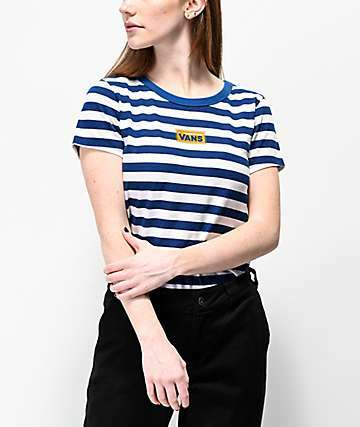 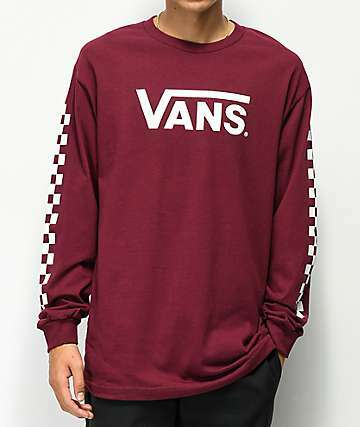 Besides being the "Off The Wall" producer of classic and modern styles of skate shoes, Vans is a leader in skate clothing, with a line of clothing that perfectly compliments your Vans kicks. 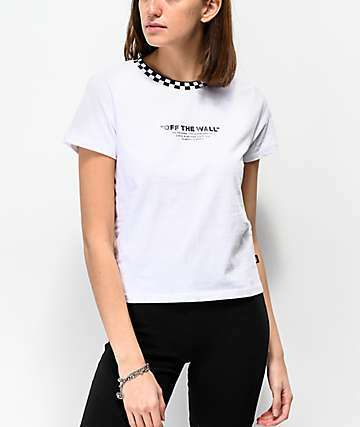 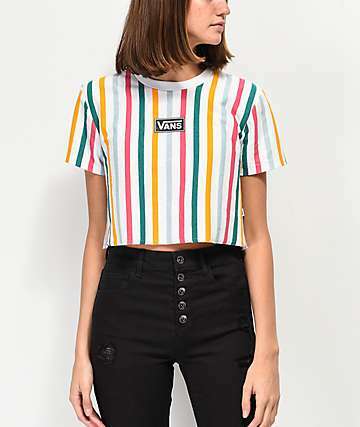 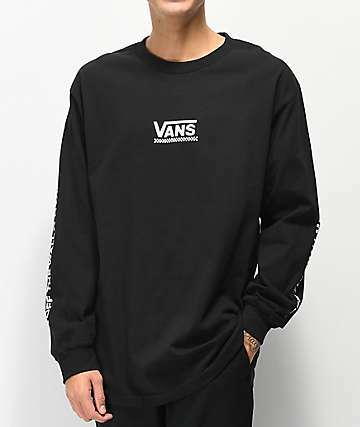 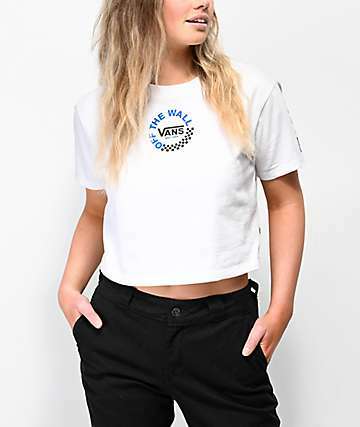 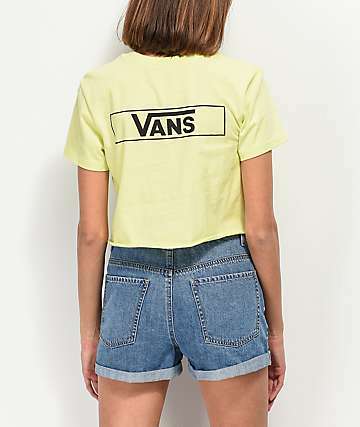 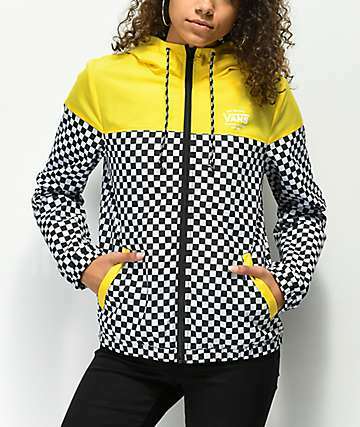 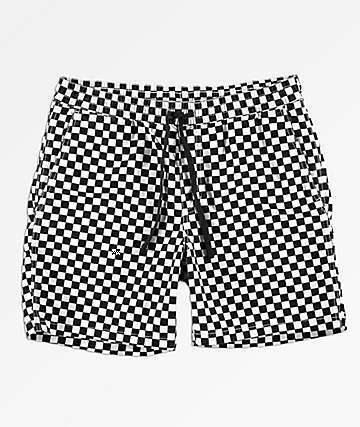 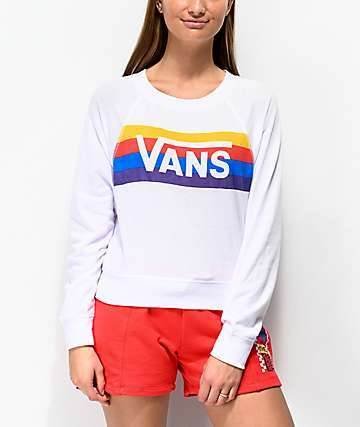 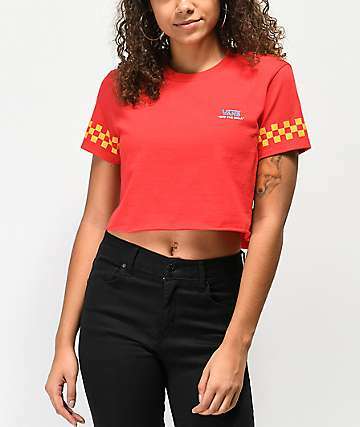 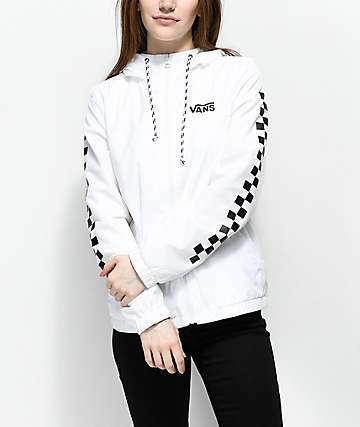 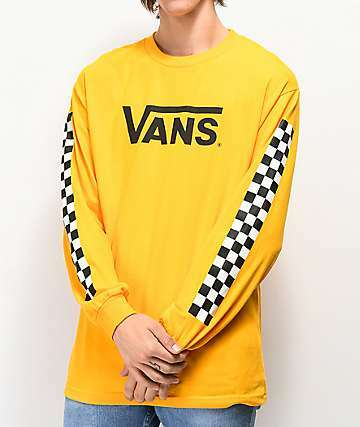 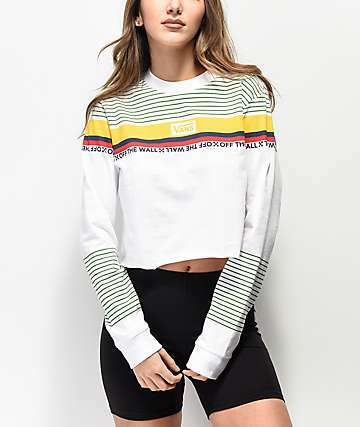 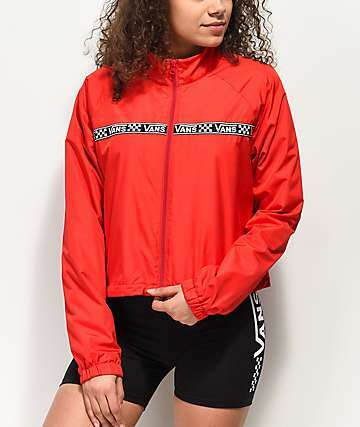 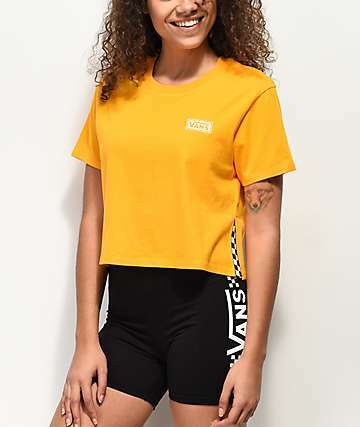 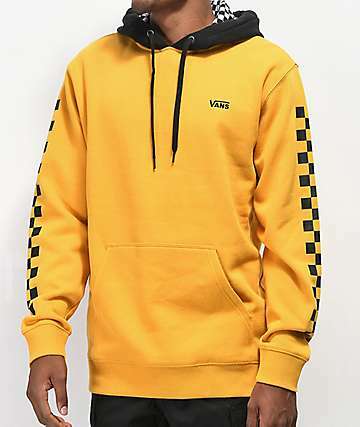 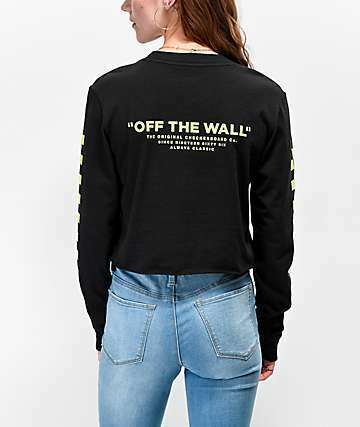 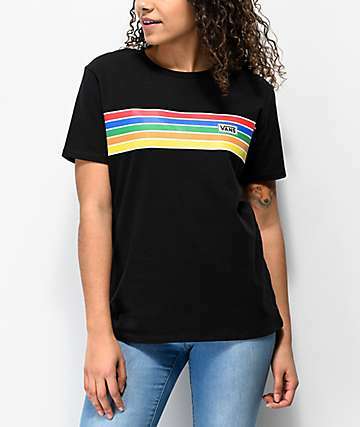 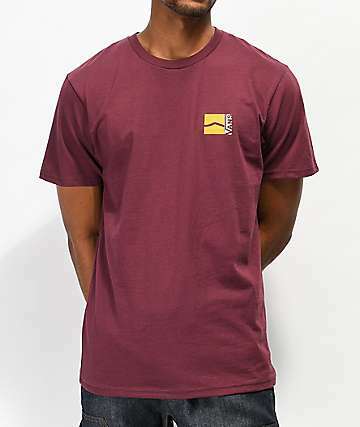 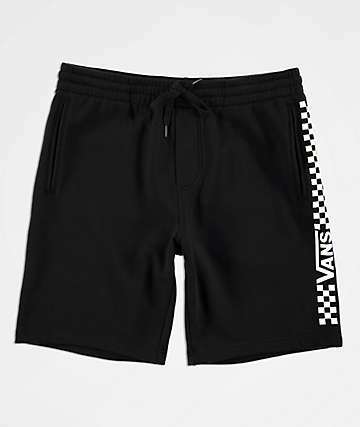 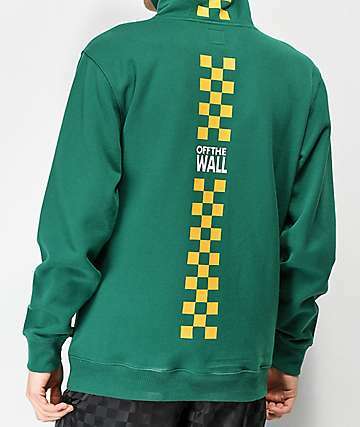 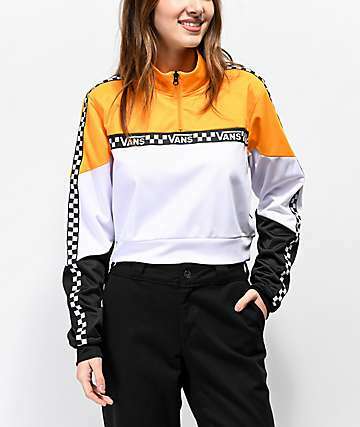 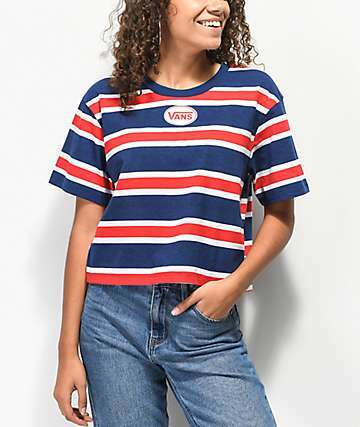 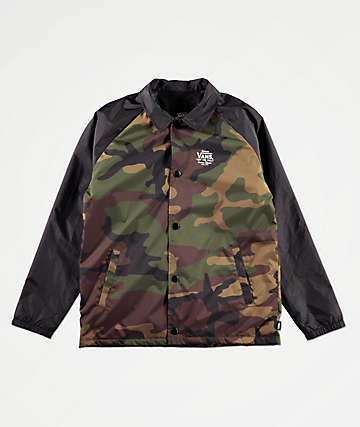 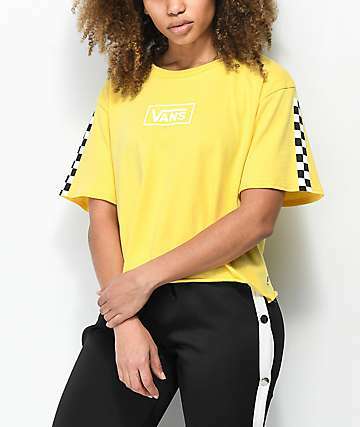 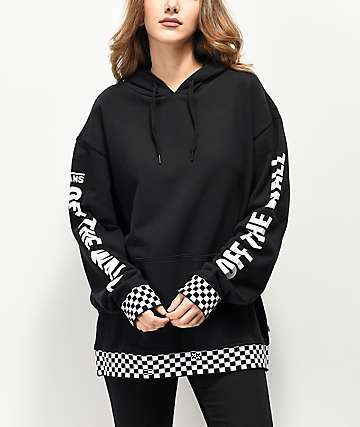 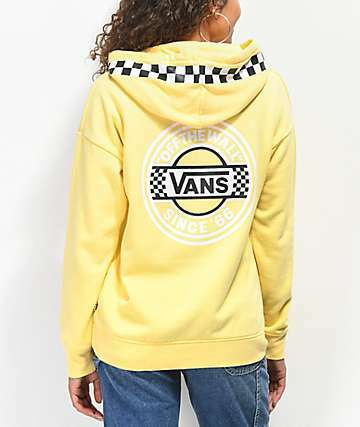 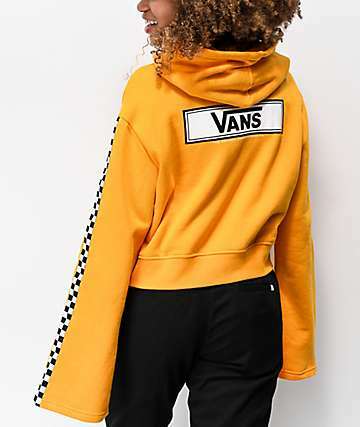 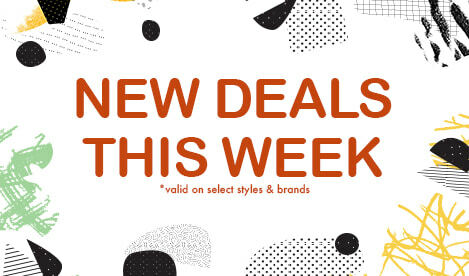 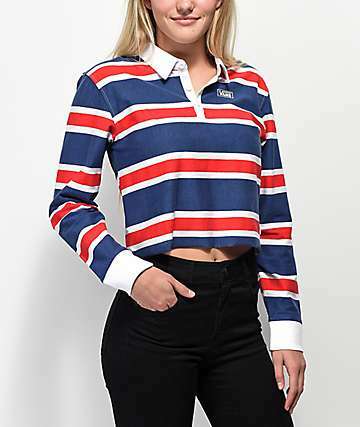 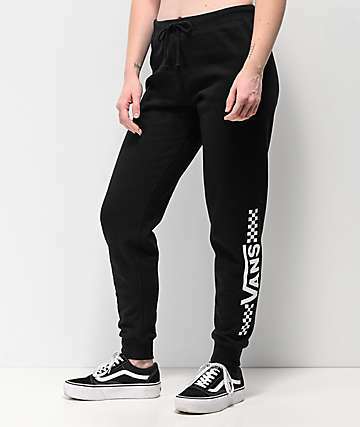 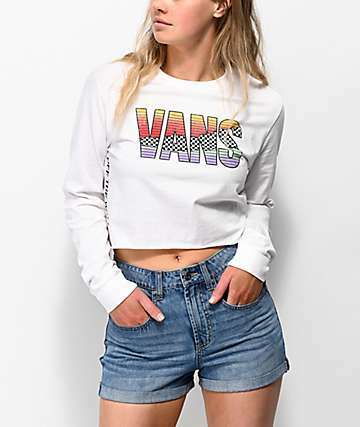 Zumiez carries a wide array of Vans clothing, like Vans tank tops, Vans shirts, and Vans hoodies, with both Vans men's clothing and Vans women's clothing. 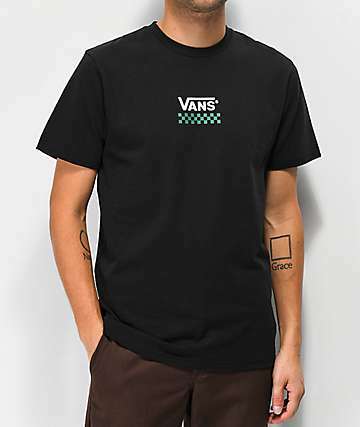 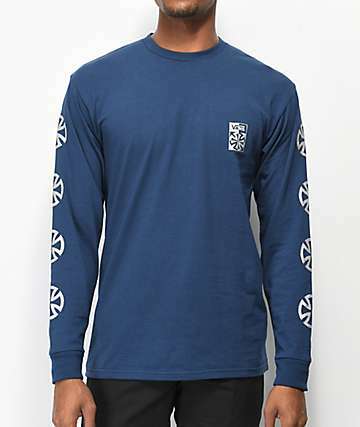 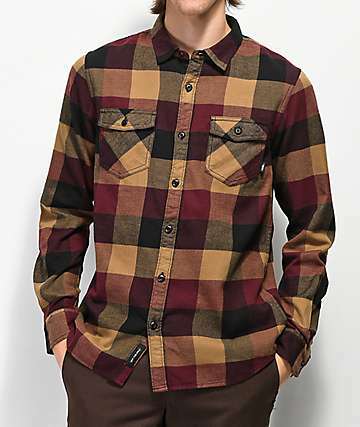 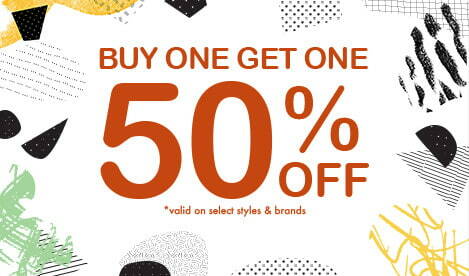 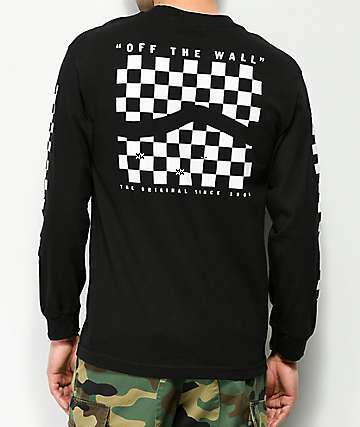 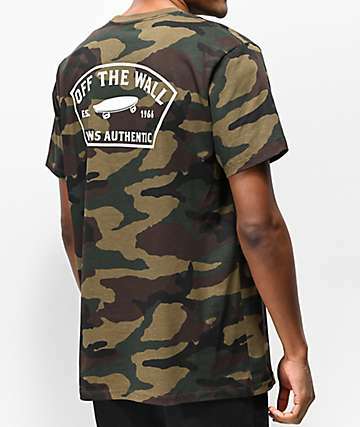 Vans makes sweet skate clothing, and Zumiez is the place to get it.